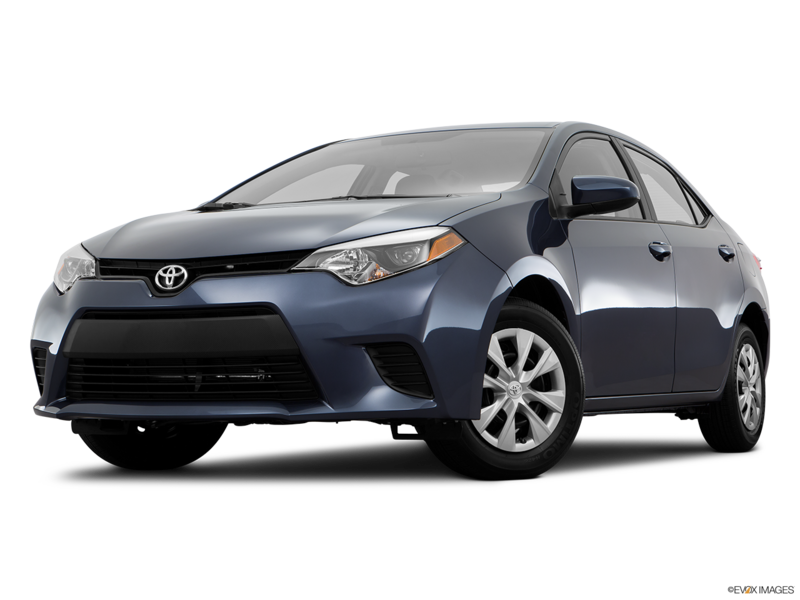 A notoriously practical and efficient vehicle, the 2016 Toyota Corolla has a comfortable interior and a sleek exterior design, neither of which are fully matched by the 2016 Ford Fusion. 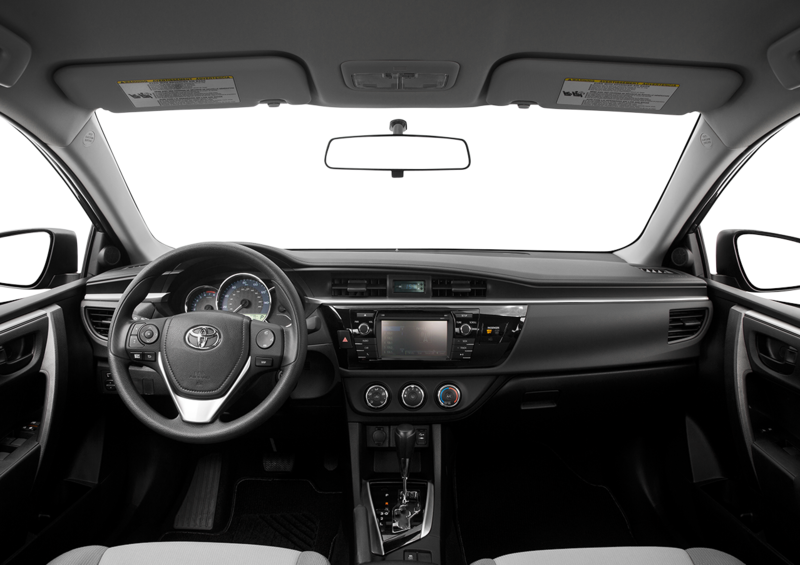 The 2016 Toyota Corolla comes equipped with numerous convenience and high-tech features, including standard Entune Audio and an overhead console with a storage compartment. Standard six-speed manual transmission gives drivers precise control while still allowing them to maintain optimum fuel efficiency. From its comfortable interior to its aerodynamic exterior, the Corolla is the perfect vehicle for drivers who want it all, but also demand affordability. Which car is more efficient? Fuel efficiency is a definite plus for 2016 Toyota Corolla L drivers. The vehicle is notorious for its excellent fuel economy, and the 2016 model does not disappoint with an EPA-estimated 37 miles per gallon on the highway for the L trim. Conversely, the 2016 Ford Fusion S only reaches an EPA-estimated highway fuel economy of 36 miles per gallon. The Toyota Corolla offers an array of advanced safety features designed to reduce the risk of collision. Its standard Star Safety System includes Brake Assist, Enhanced Vehicle Stability Control, Traction Control, and Smart Stop Technology®. 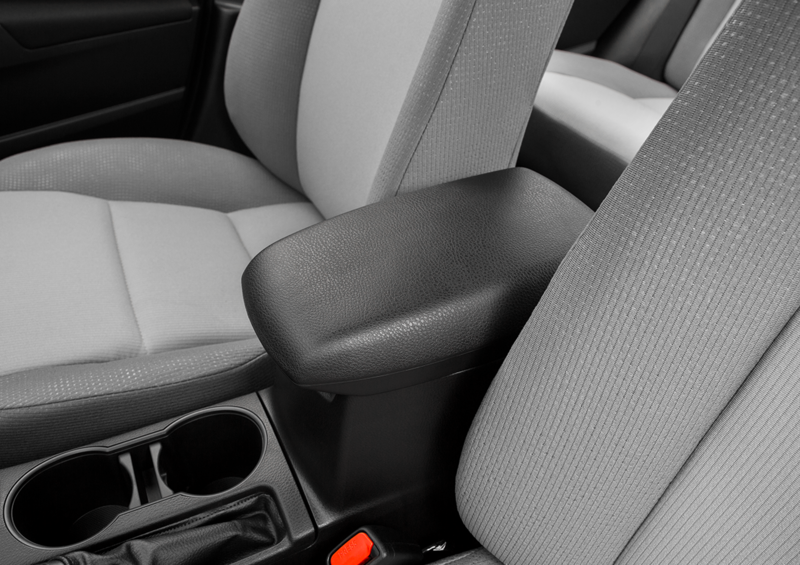 The Toyota Corolla also has driver and front passenger Whiplash-Injury-Lessening seats, which the Ford Fusion lacks. Additionally, Corolla drivers enjoy access to ToyotaCare the no cost maintenance plan that includes 24-hour roadside assistance. Which vehicle is most cost effective? The 2016 Toyota Corolla is a more affordable vehicle both at the pump and at the dealership. 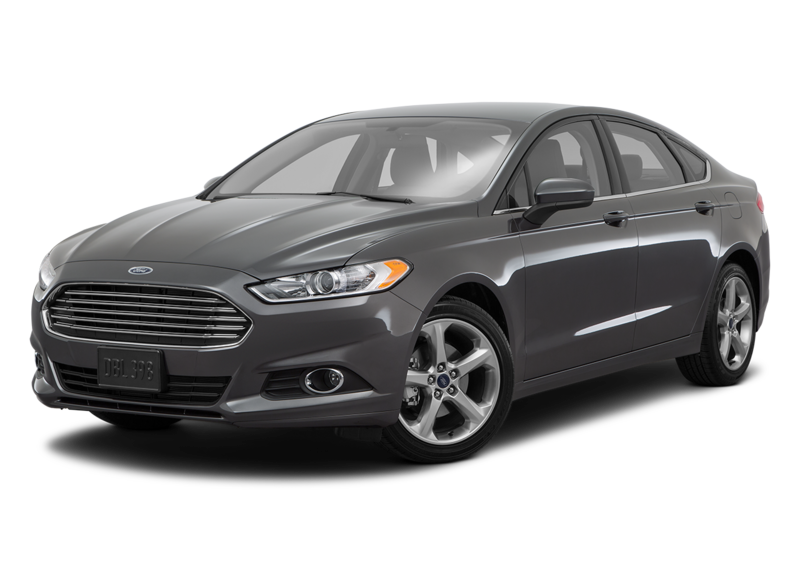 The vehicle has a refreshingly low starting price of just $17,300, compared to an MSRP of $22,260 for the Ford Fusion. 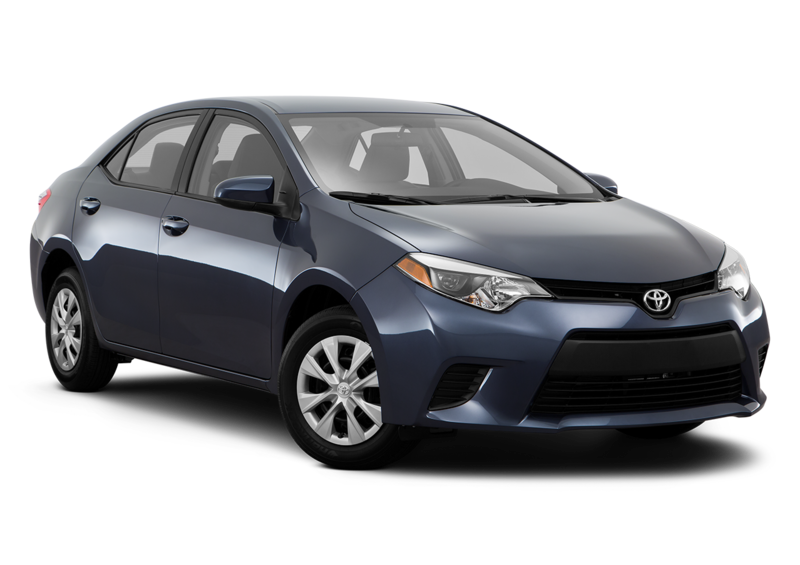 Multiple upper Toyota Corolla trims come in below the starting price of the Fusion S. With a savings of nearly $5,000, it is clear that the 2016 Toyota Corolla is the better option for those who demand an enjoyable and comfortable ride at a reasonable price.